Pray for all the resources and creativity needed to fulfill the intentions of God in the state of South Dakota. 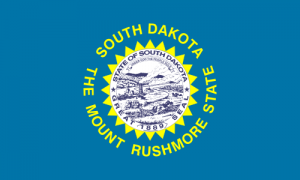 State Information: A Great Plains state, South Dakota was named for the Dakota division of the Sioux Indians, and is known as the Coyote State. 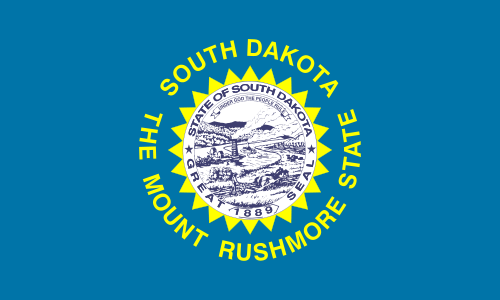 Admitted simultaneously with North Dakota after the Dakota Territory was divided along the 46th parallel, South Dakota is mainly a rural state. Today, just less than 10 percent of its population is American Indian. South Dakota is known for two monumental sculptures carved into the Black Hills–Mount Rushmore, which honors presidents Washington, Jefferson, Lincoln, and Theodore Roosevelt, and the Crazy Horse Monument, still under construction, which honors the Oglala Sioux war chief. The state flower is the pasqueflower, also called the May Day flower; its blooming is one of the first signs of spring in South Dakota.